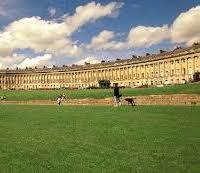 Bath is located to the south west of England and is just a 1-½ hour drive from London and half an hour from Cardiff. It is at the Avon Valley base on the southern edge of Cotswolds, with many limestone hills surrounding it. It also has many public parks, with the Royal Victoria Park, the Parade Gardens, Alice Park and the Sydney Park. The Wye Valley, the Mendips and the Forest of Dean surround the city of Bath, all of which are renowned for their breathtaking beauty, offering an idyllic spot for your team building activities, surround Bath. 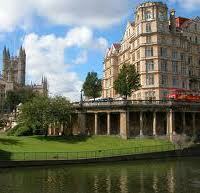 There are many stunning venues at Bath, such as the luxurious hotels and spas. The Thermae Bath Spa is a natural spa and the new as well as historic buildings here offer a great location for corporate events. Discover your adventurous side with outdoor events at the Longleat House and Safari Park or go for a wild treasure hunt. The Castle Combe racecourses are another exciting venue or you can try rock climbing at the Cheddar Caves and Gorge. You can also opt for the freedom of the great outdoors in Bath by selecting some of our fun and exciting outdoor events like Lego Land, Chain Reaction and Bridges of Babylon, to name a few. Alternatively, you can also keep warm and stay indoors with our wide range of indoor events, such as Team Zone Challenge, Ice Cream Challenge, Roller Ball and other top sellers. The Roman Baths, the Longleat House in the countryside and the Holburne combining Georgian Baths with a contemporary architecture, offer very versatile venues for our outdoor events. We feel proud to have in our client list some of the top organizations, like Pepsi, Brasher, KBR, Radisson Hotels and Resorts and several others.For more ideas give our sales team a call on 0845 680 6109 and discuss your requirements, fill out a quick enquiry or take a look at some of the other great events we run in Portsmouth! Our indoor activities are flexible and can be as short or long as you want them to be. Some of our popular and fun events are Chain Reaction, Cryptic Challenge and Chocolate Challenge providing indoor fun and supporting initiative, creativity and better collaboration. 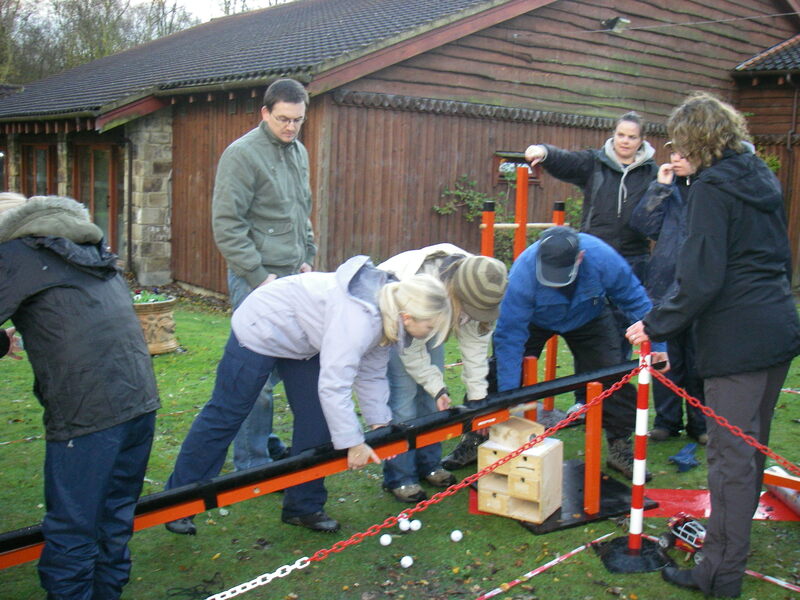 The venues in Bath also provide the perfect backdrop for some of our top selling outdoor activities like Decision Wheel and Flatpack, which are both challenging and entertaining and various other games where tasks have to be completed under pressure. The Romans, who built baths and also a temple on the bordering hills, initially established Bath as a Spa during AD 43. These baths are now about 20 feet below the street level today. 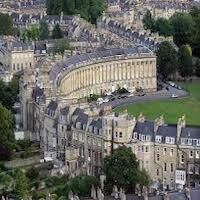 Bath became one of the prominent spa towns of England during the 18th century and is well known for its hot springs. The city has a distinctive, historical look with many buildings from this period with their Georgian architecture. You can see the Roman Baths in the city even today, with the famous Thermae Bath Spa right in the centre. The city is renowned for its sensuous spas, the fabulous food as well as the iconic architecture. It is also a great tourism centre with many museums and theatres and is internationally recognized as a cultural centre. The city is one among the three cities on the UNESCO World Heritage List. Bath is also credited with being the hometown of the famed author Jane Austen, who lived here from 1801 to 1806.